Talking to reporters ahead of the announcement, both noted that there will now be a 60-day period for feedback from industry, which will help shape potential changes in the future. However, the two offered few hard details about what would change for conventional arms transfers, and Navarro declined to say what economic impact could potentially be in terms of jobs or dollar figures. But industry is excited about the possible impact. The U.S. defense industry continues to dominate on a global scale. 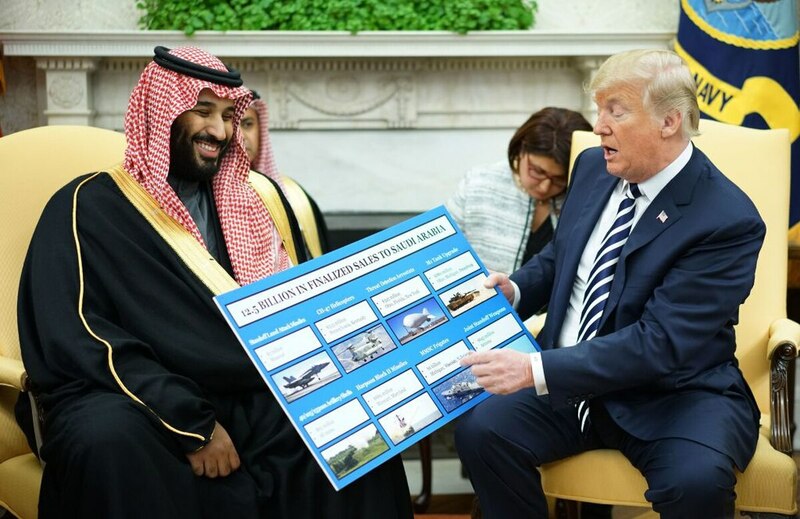 According to numbers from the Stockholm International Peace Research Institute, American accounted for 34 percent of total arms exports from 2013–17, with 98 countries buying American goods. The second largest exporter in the world, Russia, accounted for 22 percent of weapon exports during that same period, with 47 countries as clients; China, the fifth-ranked exporter, represented only 5.7 percent of global exports, with 48 countries. And while it is an imperfect measurement, the State Department cleared $75.9 billion in potential arms sales in fiscal year 2017, setting a new record. So far in FY18, State has ok’d over $55 billion in potential future sales. But where the U.S. is seeing a steep rise in competition is in the unmanned vehicle sector, particularly from China, who has made inroads into the traditionally U.S. dominated Middle East with their cheaper UAVs. With today’s announcement, the U.S. has made two tweaks to how it handles drone exports. The first is opening up the opportunity for companies to sell systems via Direct Commercial Sales process, under which a company and another nation can directly negotiate, rather than requiring a more formal Foreign Military Sales process, where the U.S. government acts as a go-between. DCS sales are seen as faster than FMS sales. 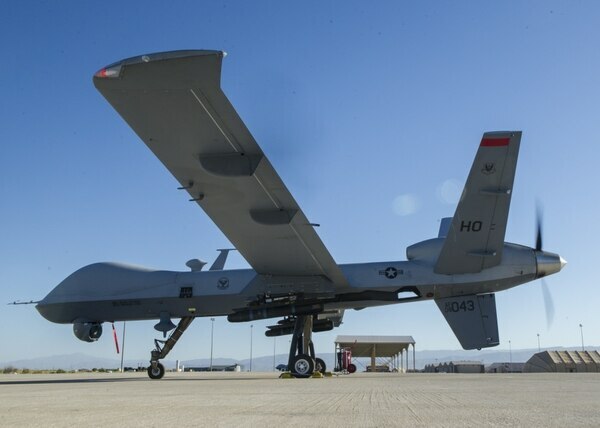 While those changes will be welcomed by the UAV industry, it falls short of what was expected and hoped for by major producers of military drones. It had been expected that the new policy would reinterpret the “strong presumption of denial” clause in the Missile Technology Control Regime, an international arms control agreement among 35 nations that governs the export of missiles and drones, a second source explained. While she did not explain what changes to the MTCR may come, American officials in October floated a whitepaper to allies proposing that any air vehicle that flies under 650 kilometers per hour would drop to “category-2” and thus be subject to approval on a case-by-case basis, as opposed to having to follow the more strict “category-1” policies. Despite fears from nongovernmental organizations that human rights concerns would be weakened under the new policy, both Navarro and Kaidanow pushed back at the idea human rights were being weakened under the new policy, with Kaidanow saying “nothing” had changed from that regard.